By Jessica Wohl . Published on October 25, 2018. 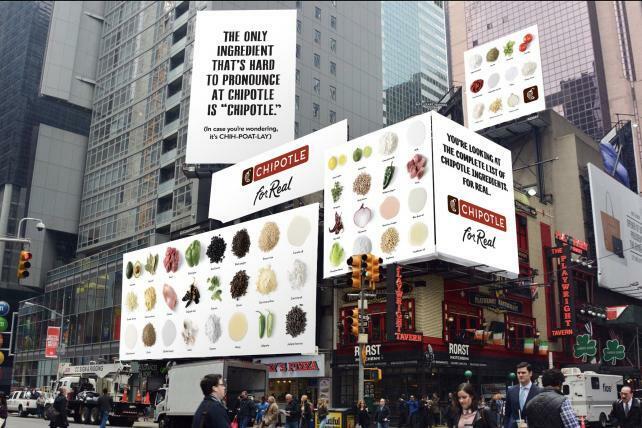 Chipotle's new ad campaign includes out-of-home ads. 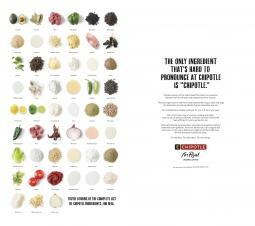 Chipotle Mexican Grill's new "For Real" campaign really seems to be paying off. The burrito chain had a "noticeable" lift in sales after the ads began running in late September, CEO Brian Niccol said on a conference call discussing the company's third quarter results Thursday. The campaign from Venables Bell & Partners, which highlights Chipotle's food preparation techniques, will run on TV through mid-November. After that, national media will be used "where and when it makes sense" while digital and social efforts will continue, Niccol said on the call. "We believe we've got the right communication and now we're working through how we use the right communication vehicles at the right time," Niccol said. The news of the noticeable lift comes after Turner struck a seven-week deal with Chipotle to guarantee commercials that run on its networks would generate a sales lift. 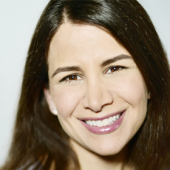 That deal was facilitated through Chipotle's agency Mediahub, a division of MullenLowe Group. Chipotle's marketing and promotional costs were 2.5 percent of sales in the third quarter, down from 3.2 percent a year earlier. Such costs are still expected to be about 3 percent of sales for 2018. Chipotle has already moved a lot of local marketing spending to more national work, which changes the level of visibility it says it can achieve with the same level of spending. Still, that doesn't mean Chipotle will hold back from spending more. It plans to add more marketing spending opportunistically if the right reason comes along, executives said on Thursday's call. Niccol, who previously ran Taco Bell, has said he thought Chipotle needed to become more visible. He brought in another former Taco Bell executive, Chris Brandt, as CMO to help lead the effort. Chipotle's same-store sales rose 4.4 percent in the third quarter, helped by higher prices, while transactions fell 1.1 percent. Even though Wall Street expected a rise of 5 percent in the third quarter, Niccol seemed quite pleased with the company's progress. After all, the 5 percent gain is the strongest since the second quarter of 2017, when same-store sales rose 8.1 percent. Same-store sales are up about 4 percent so far in October, with visits in line with a year ago, Chipotle said. Digital orders and delivery orders rose in the quarter, aided in part by a July 31 guacamole giveaway that was meant to be one day long but continued on Aug. 1 after the demand overloaded Chipotle's systems. Customers needed to order via the Chipotle app or its website and use a code to get that free guac. Chipotle is still planning to launch a loyalty program nationally next year after its current small test. It's also continuing to test items including quesadillas, nachos, bacon and a Mexican chocolate milkshake.